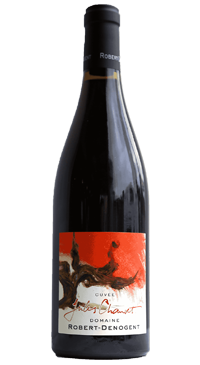 Denogent is known for their Mâconnais portfolio that is exclusively dedicated to white wine production, though Jean Jacques Robert makes a natural Beaujolais wine from one of the parcels previously owned by the pope. 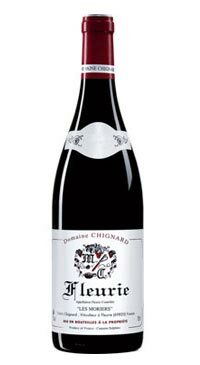 The Denogent Beaujolais Villages “Cuvée Jules Chauvet” is a made from a parcel leased from the niece of Jules Chauvet. The vines are farmed according to organic practices, though not certified organic. The grapes are hand harvested and sorted before undergoing a natural fermentation in indigenous yeasts in 228 L oak barrels. Carbonic maceration lasts for 15 days at cellar temperature. 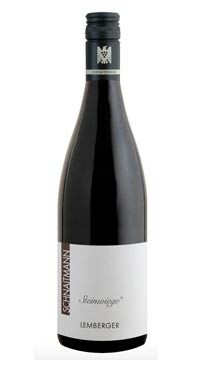 No sulphur applications in the vineyard or in the winemaking process and very minimal SO2 is added at bottling. The wine is aged 16 months in 7 year old barrels and bottled unfiltered and unfined. This is a wine for the natural wine lovers out there. 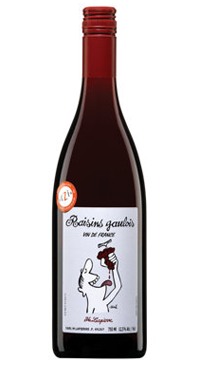 The wine’s visual aspect is pale garnet in colour and hints at the minimal interventionalist approach to winemaking. This is also evident on the nose, which is funky and complex and full of aromatic precision. Cherry, sandalwood and spice. 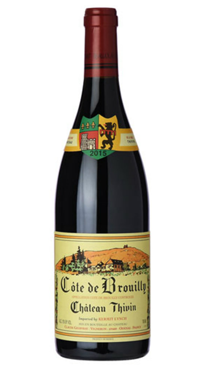 The palate is broad, silky, cherry infused and fresh with a pleasing persistent finish.